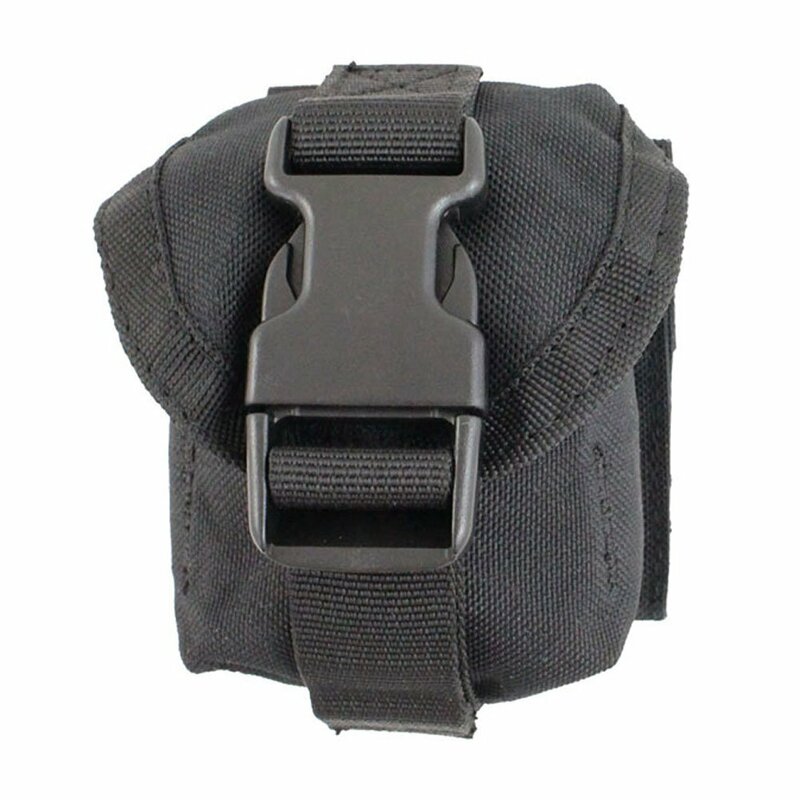 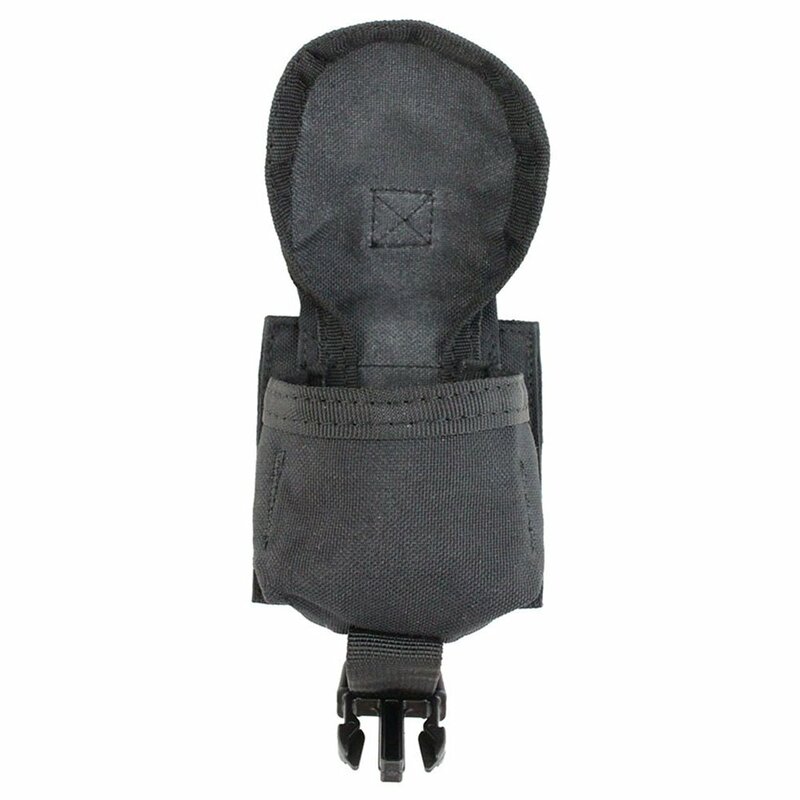 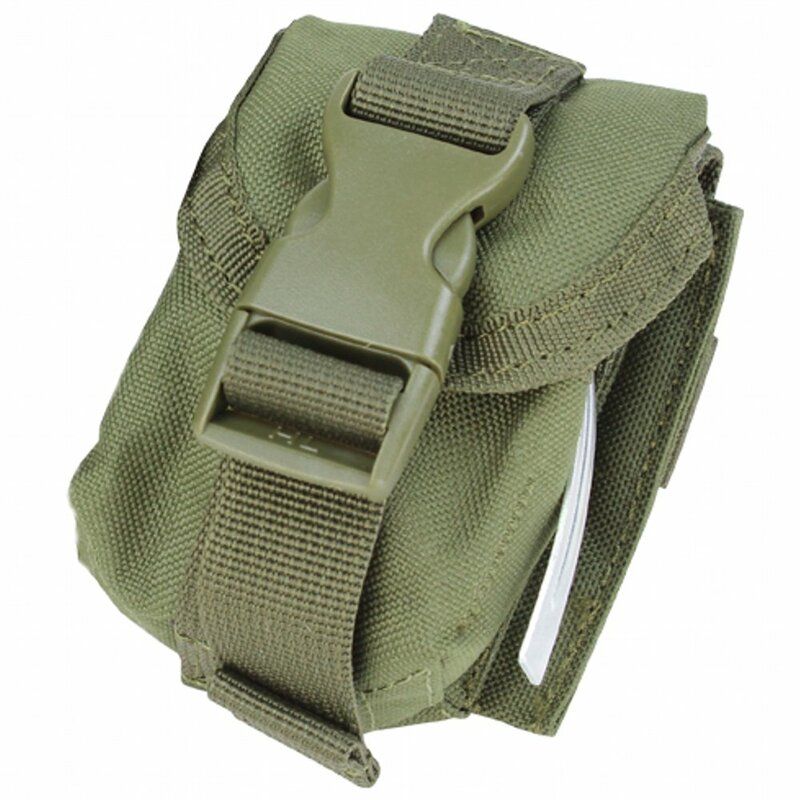 Keep your grenades secure and close-at-hand with this Raven X tactical pouch. 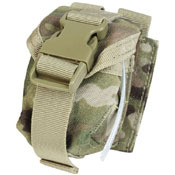 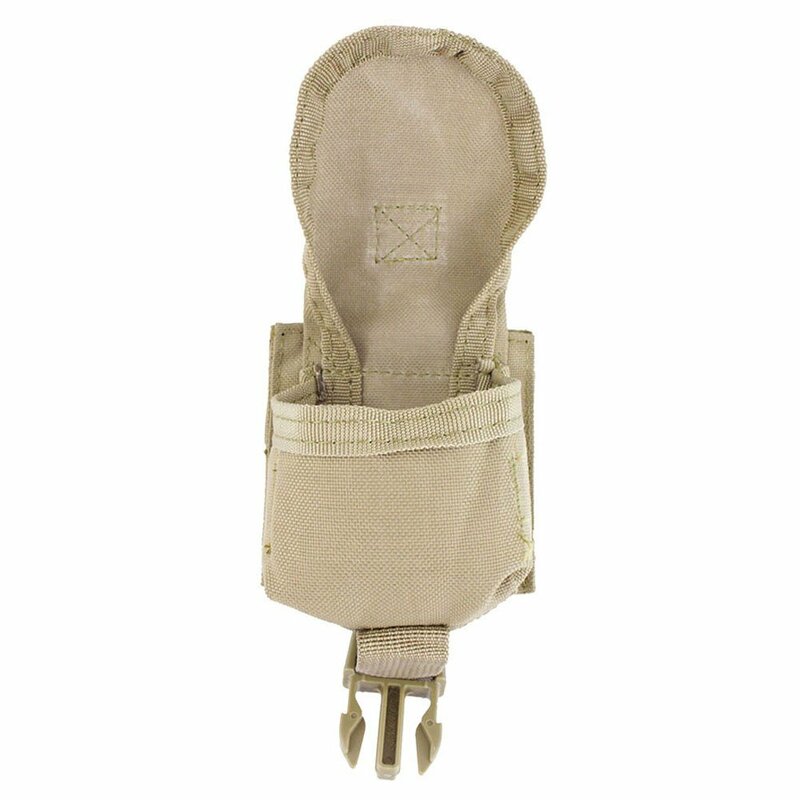 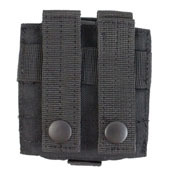 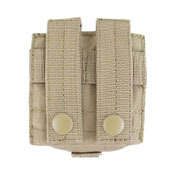 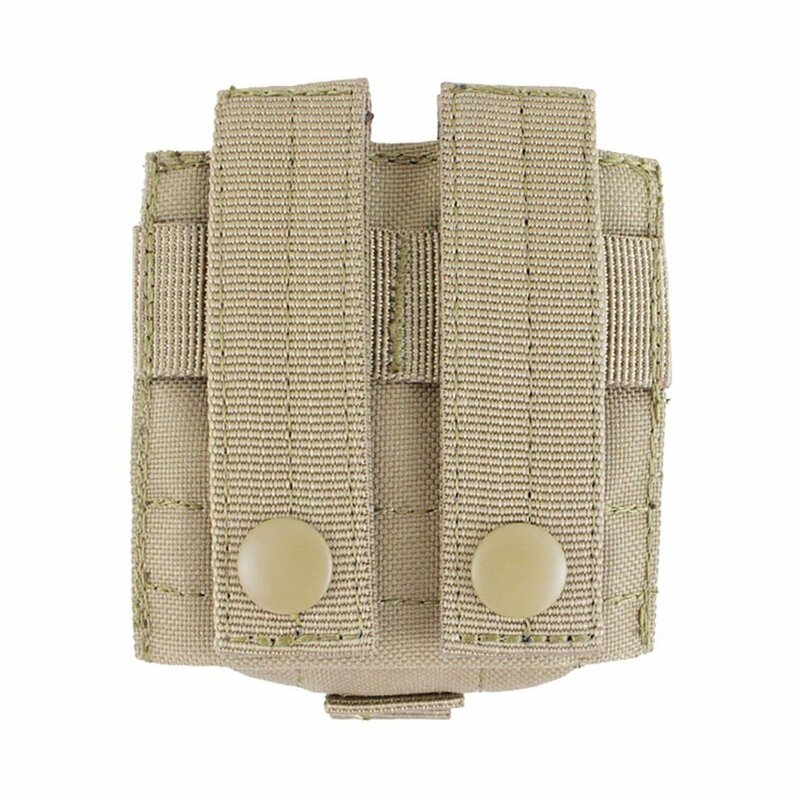 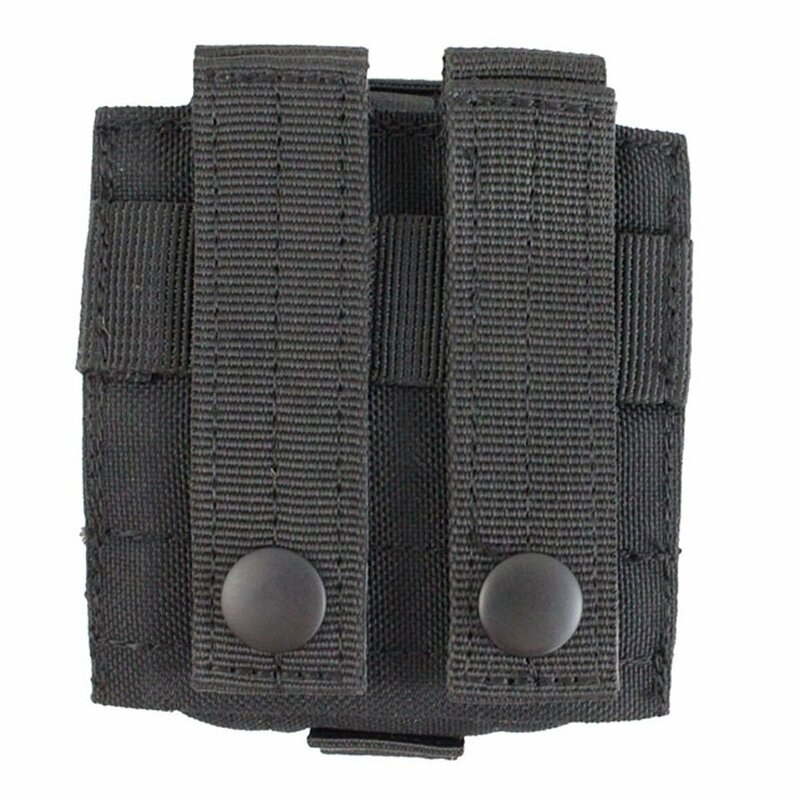 Designed to hold a single frag grenade, the flap cover provides room for the pin and spoon to stick out the side. Pouch measures 4" x 3.5" x 2.5".